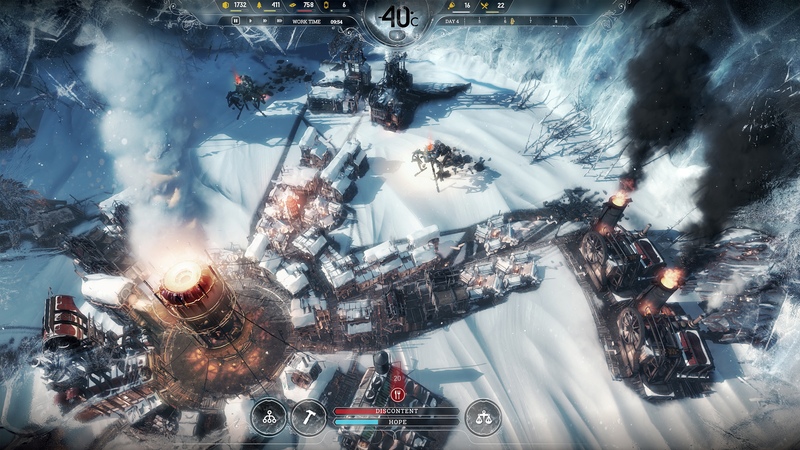 11 bit studios, maker of frigid survival sim Frostpunk, has laid out a road map for the game’s free 2018 updates. First up is the new Survivor mode planned to arrive in June, which increases the difficulty and adds more modifiers. That’ll be followed by a new story scenario and sandbox mode later in the year.